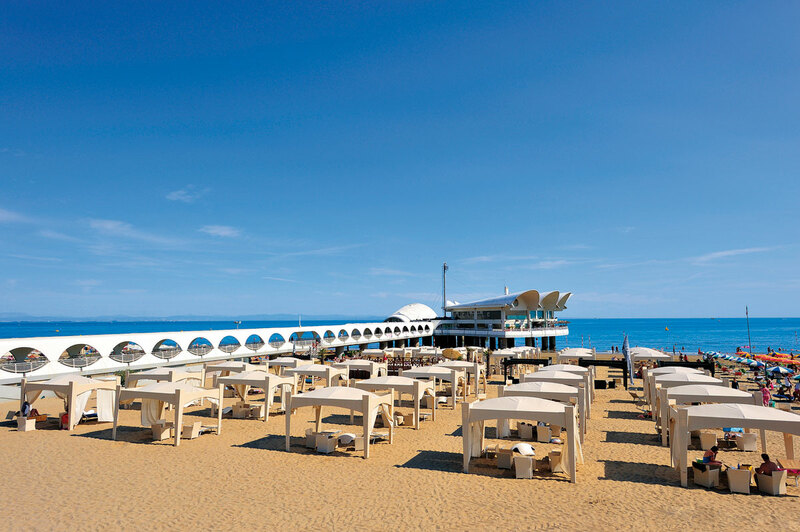 At the departure the beach service is available until sunset!! 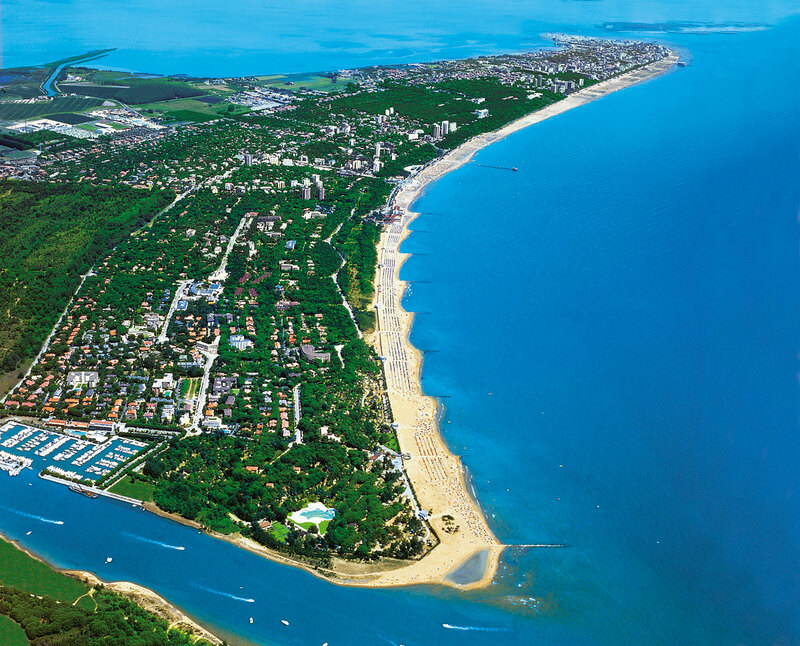 Lignano, thanks to its central location in the Gulf of North Adriatic, allows you to make several trips within a few kilometers. 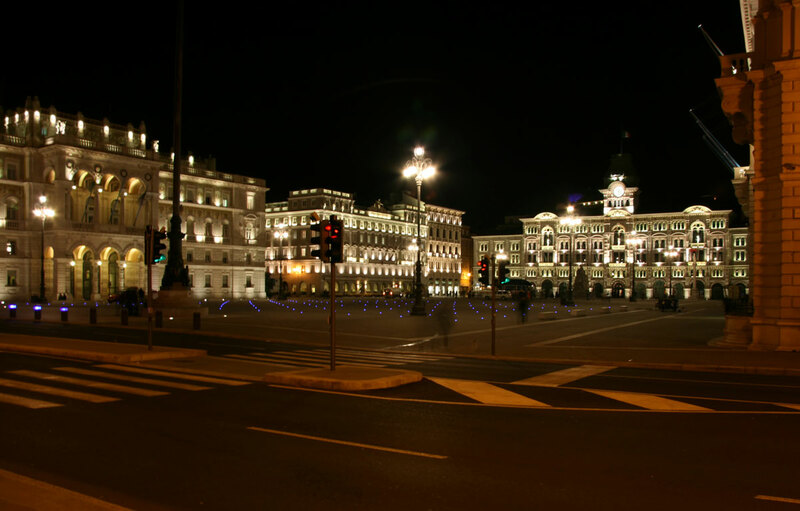 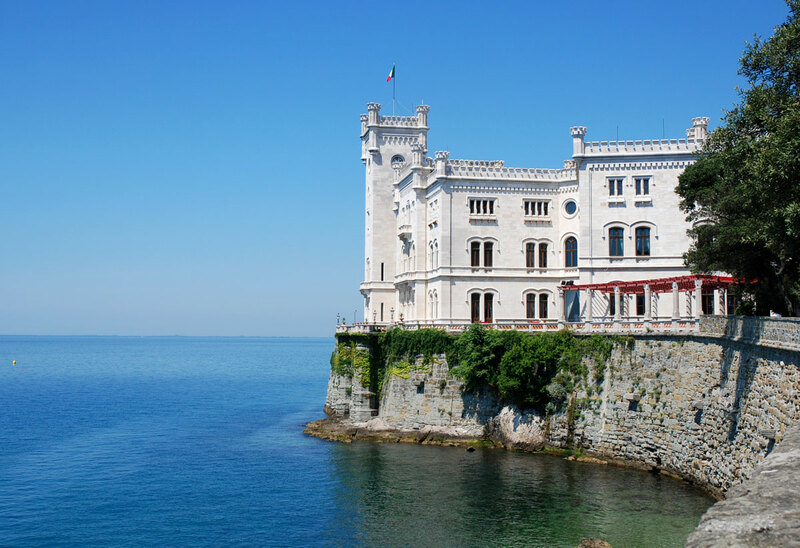 The city of Friuli Trieste, its port, the architecture, with its famous lighthouse, the basilica of San Giusto, the Miramare Castle to name a few, the largest regatta in the world "the barcolana" are spaced a few kilometers, and easily reached to add a touch of adventure to your vacation. 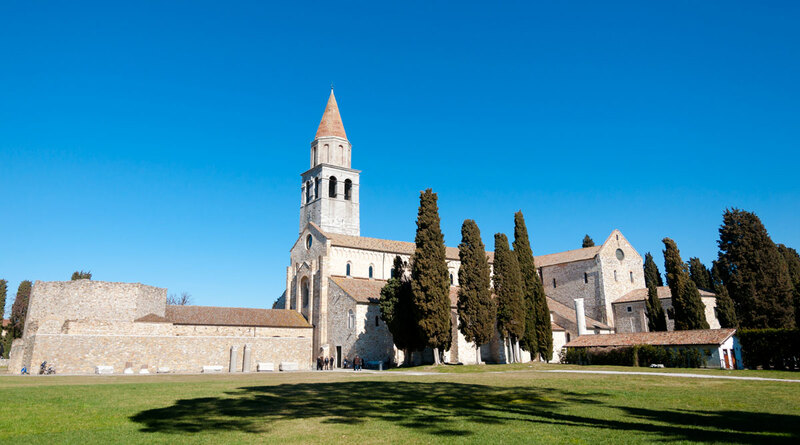 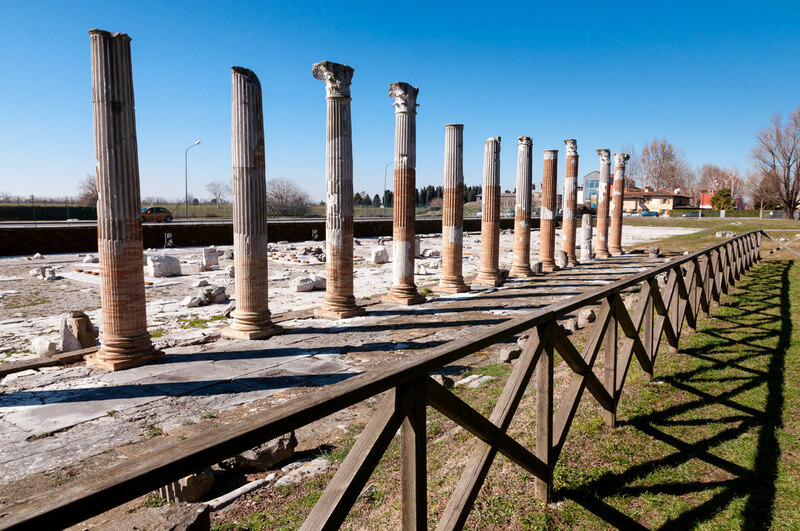 Aquileia, its Romanesque church, the remains of Roman civilization have open-air museum and heritage of these lands. 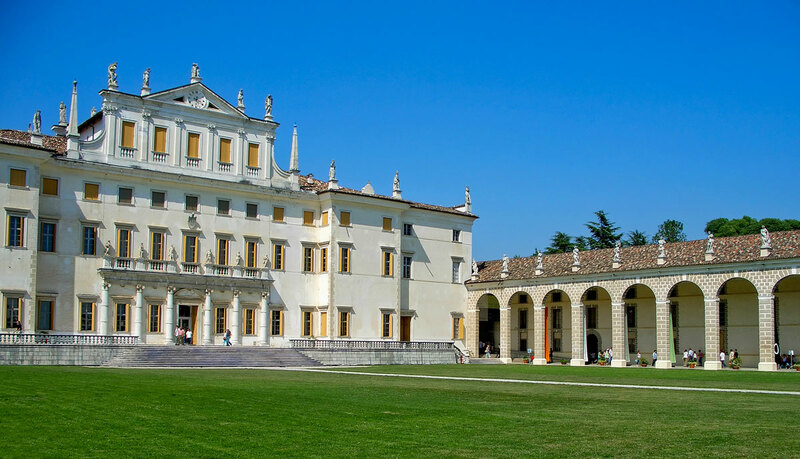 Medieval Cividale of the Lombards, Palmanova pentagonal fortress, but also with the Carnic Alps in his heart Gemona, medieval village completely rebuilt after the earthquake of 1976. 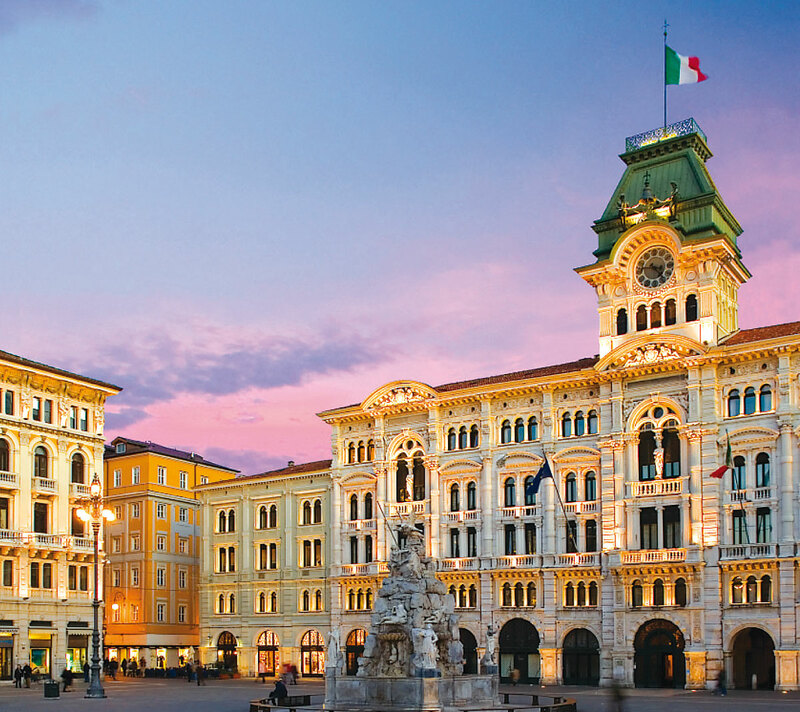 In the north, taking in the Carnic Alps with their gentle green slopes and forests of fir and hospitable Cortina and the Dolomites town a bit 'more to the northwest. 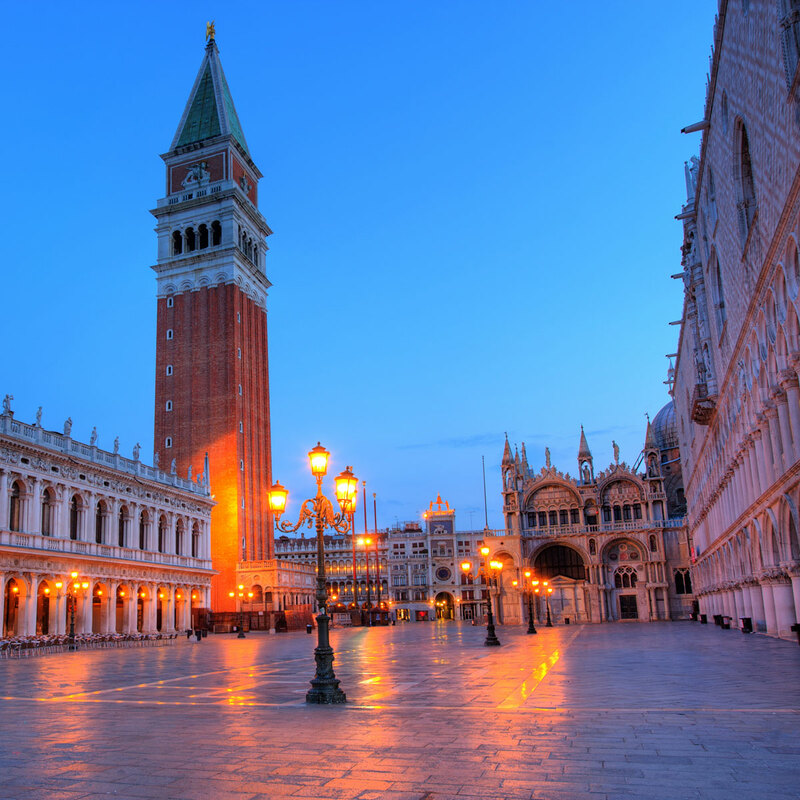 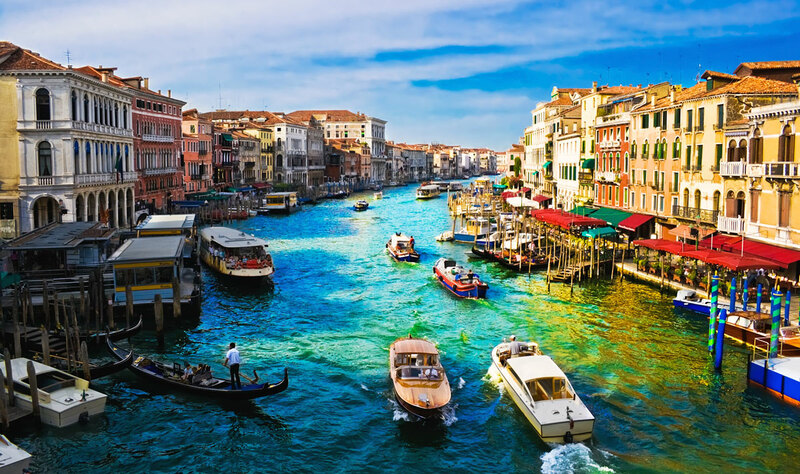 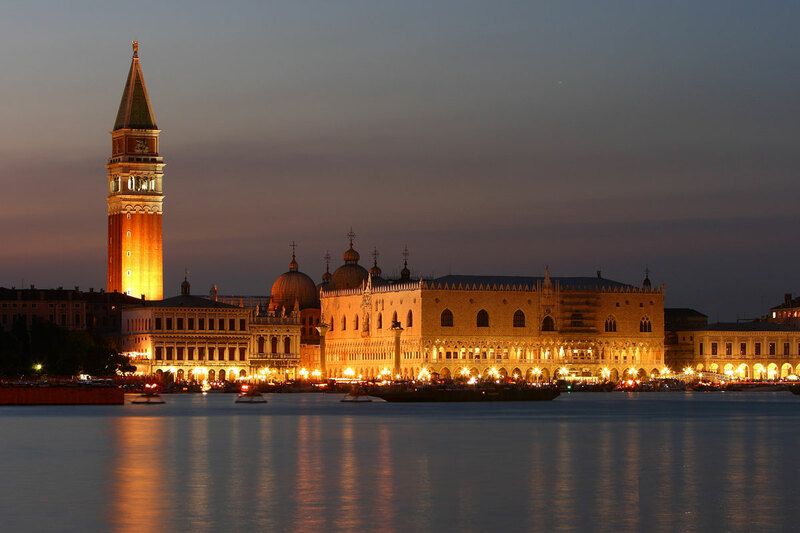 And then down along the Veneto plain and its little towns: Venice the most romantic city in the world only exceptional. 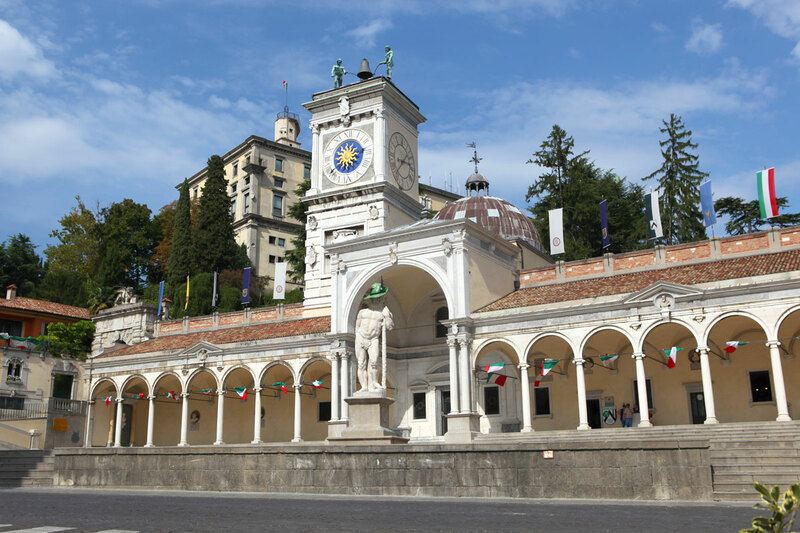 Friuli, and the famous friendliness of its inhabitants. 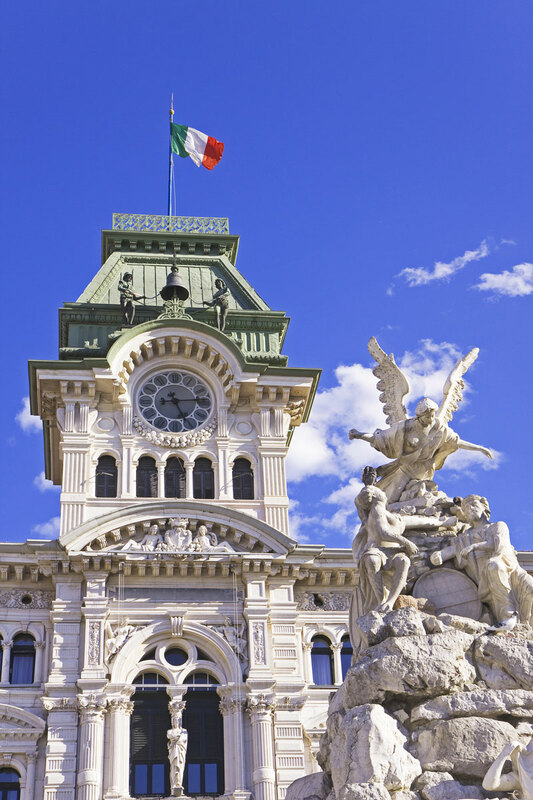 And in each of these places, enjoy the tasty and varied recipes and especially the delicious wines ..!